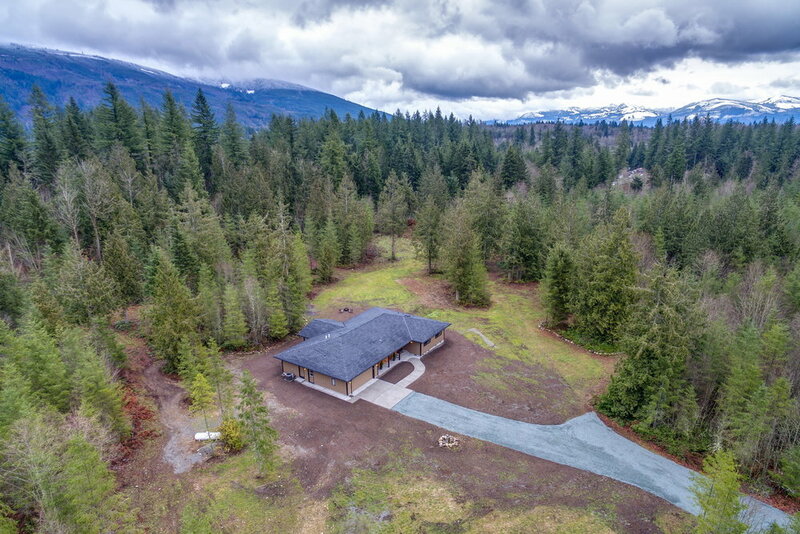 I am so excited about this new listing, an impeccably designed high-quality modern farmhouse-style rambler on 9.5 acres just east of Bow-Edison, in Skagit County. At just over 2300 sq ft, this home offers open concept living and so many stylish details: wide plank hardwoods, sliding barn door, stainless steel farmhouse sink, shiplap, quartz countertops and oil rubbed bronze finishes. It features 3 bedrooms (plus a flex room and office) and 3 full baths. It's just simply, gorgeous. This is a new construction but it's not a typical spec home. 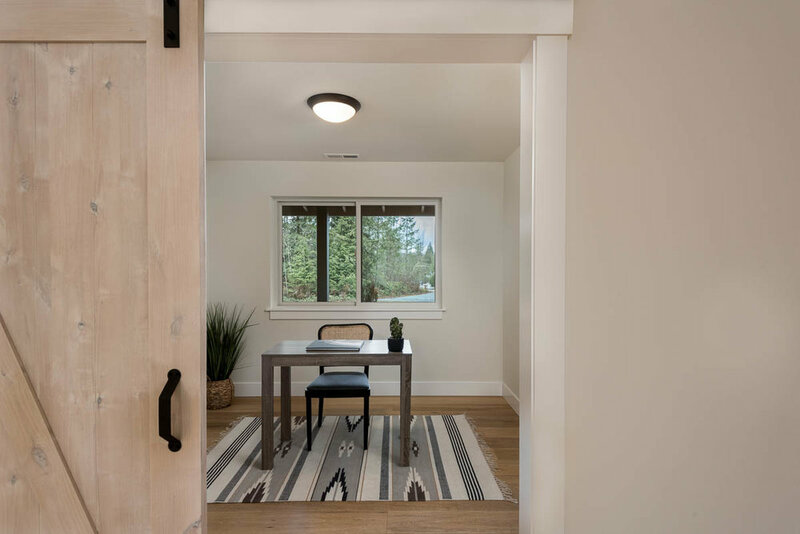 Built by Balas Homes, a family-owned 4th generation builder offering superior quality and style, this home has every thoughtful detail you'd want: great lighting options (with dimmer switches! ), tongue and groove cedar covered patio, plush carpets in the bedrooms, undermount sinks, tile bathroom floors, seamless glass shower doors in the master bath. No expense was spared. And the setting is so tranquil. It's situated on a cul-de-sa in a new acreage development. It's a flat and lightly treed property, absent of water or wetland concerns, offering a ton of possibility and room to customize for one's specific needs.